for $220,000. The lot size is 5.00 Acre(s). 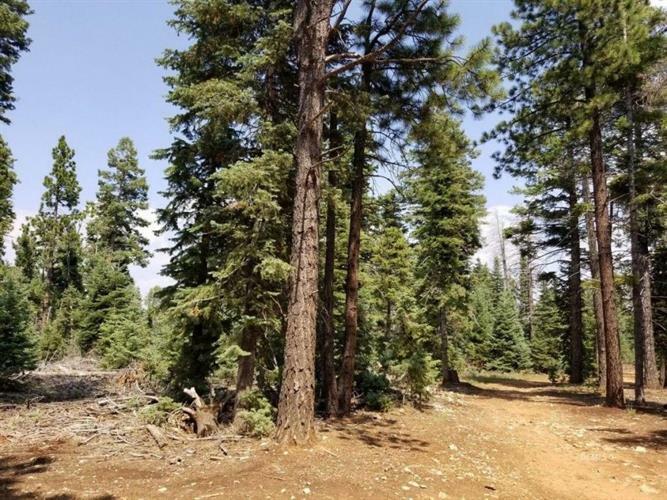 5 Beautiful Acres, level, nicely treed and located in the heart of Duck Creek Village. The parcel is surrounded by other large parcels and a rare find in the year round area of Duck Creek. The property is covered with Pine trees spotted with Aspens. There are several down trees that could be used as fencing, furniture or outdoor fire pit. This parcel is not governed by an HOA or CCR's and could be used as horse property. The parcel has easy access and is very usable. Year round water and power are in the area but not brought to this lot. A .25 AF water right is included and an additional 1 AF Water Right is available. Septic tanks are used in this area. The commercial area of Duck Creek is a mile away.